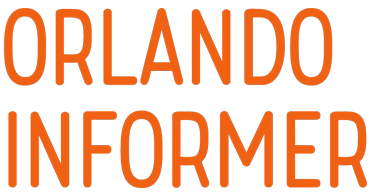 There is a former in-park dining experience that was attached to Universal’s Cinematic Spectacular: 100 Years of Movie Memories. Called, oddly enough, Cinematic Spectacular Dining Experience, it was designed to create a memorable capstone for the entire family at the end of their spectacular day at Universal Studios Florida. Universal’s Cinematic Dining Experience offered a unique way to enjoy the now-defunct nighttime show. Guests started off the night with a delicious meal at Lombard’s Seafood Grille, located along the picturesque Universal Studios lagoon. Later that evening, guests then enjoyed dessert in an exclusive area at the restaurant’s waterfront boardwalk, where the entire family shared an incomparable view of Cinematic Spectacular, which featured some of the best, most inspiring, and emotion-filled moments in film history. 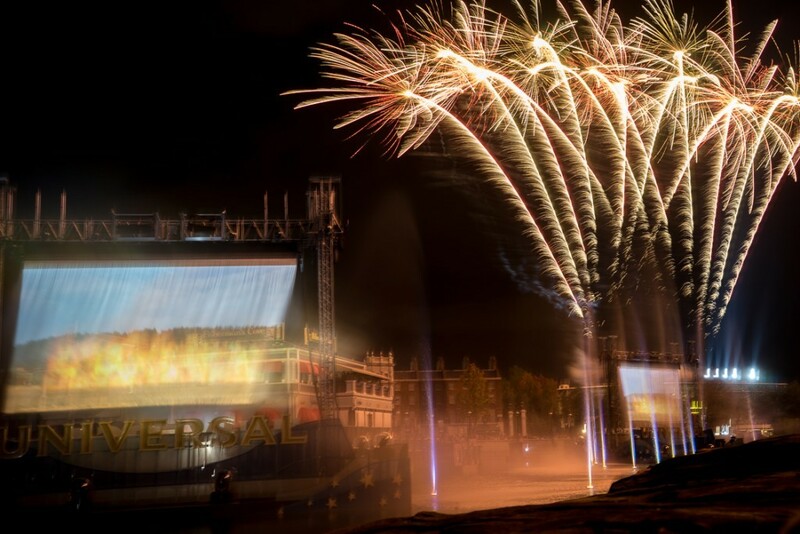 The show was a tribute to Universal’s 100 years of filmmaking history, and it highlighted some of the most fun, dramatic, and awe-inspiring moments from Universal Pictures’s most iconic films – shown in crystal-clear clarity on huge waterfall screens within the Universal Studios lagoon. The production took guests on a journey of epic cinematic moments filled with heroes, horror, laughter, good-versus-evil, and triumph – all against a backdrop of light, sound, and special effects. Universal’s Cinematic Spectacular Dining Experience was available for $44.99 per adult and $16.99 per child. 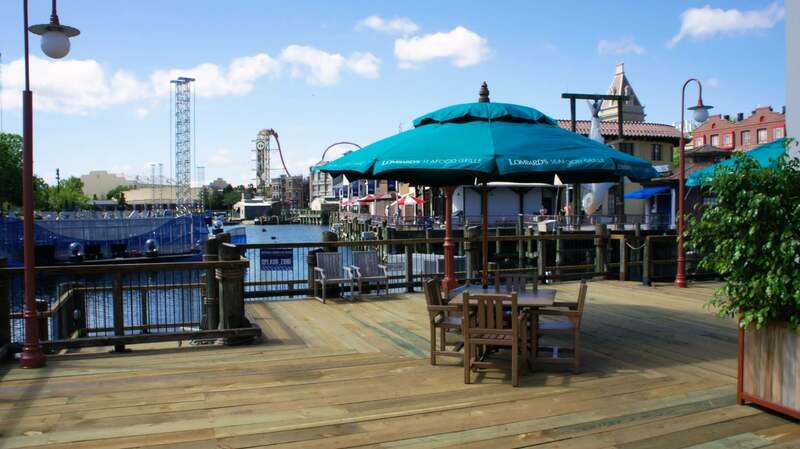 The dining experience was located, as indicated in the information above, at Lombard’s Seafood Grille, one of the two full-service restaurants at Universal Studios Florida. 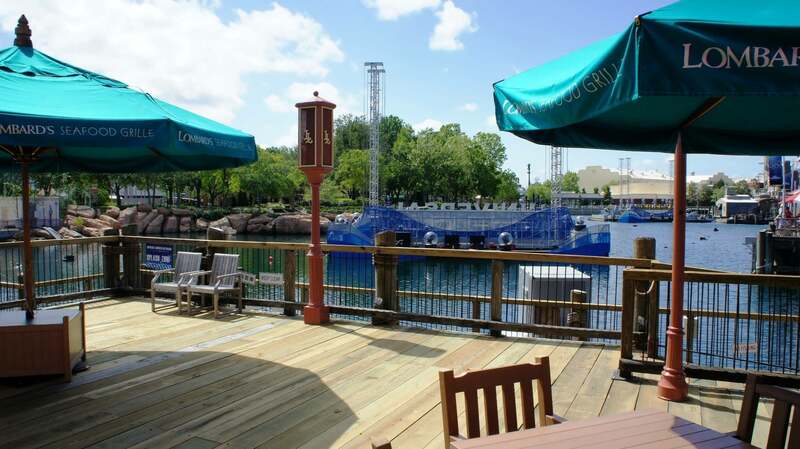 The exclusive viewing area for the Cinematic Spectacular show is located on the deck area of the restaurant. To view the location on a map, click here and be sure to switch it to Satellite View. Guests received their choice of one appetizer and one entree from Lombard’s full menu. 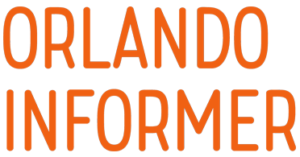 Additionally, if there were room available, visitors could purchase entry same-day at Lombard’s directly.